Meet Carlanna and Cory! 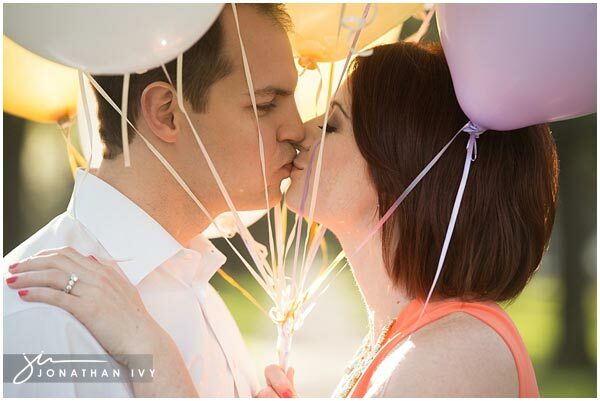 They were the lucky winners of our engagement shoot giveaway with Weddings in Houston. Although we only got to hang with them for a short time, we had alot of fun during that time! We shot at the infamous Houston Water Wall for the very first time and snagged some cool shots. We also got to fulfill some fun Pinterest ideas Carlanna had. Here are just a few of our favorites from our afternoon together.